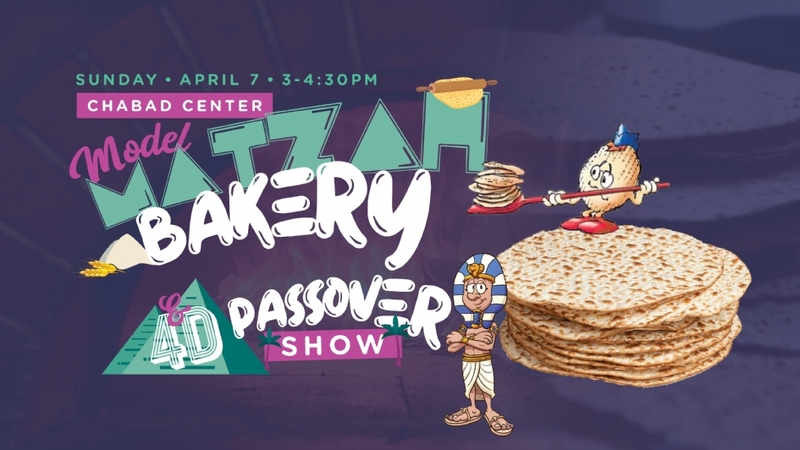 Model Matzah Bakery & 4D Passover Show! 🐸 Laugh! Watch as Moses smites Pharoah with the 10 Plagues in a hilarious show. 👩‍🍳 Tradition! Roll and shape crunchy Matzah from scratch! ⚙️ Create! Hands-on STEM Passover projects!